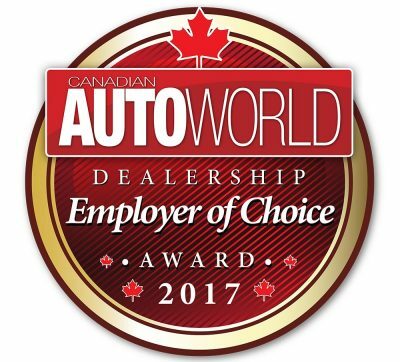 Best GM Dealer in Newmarket - that's us! At our NewRoads Chevrolet Cadillac Buick GMC dealership it's not about the car, it's about striving to deliver superior car buying and ownership experiences to each and every customer. Whether you're looking to purchase a new or used model or service your current Chevy, Cadillac, Buick, GMC, we're here to help you every step of the way. We know that you have high expectations, and we enjoy the challenge of exceeding those expectations each and every time. Our experienced staff are eager to share their knowledge and enthusiasm with you. We encourage you to browse our online inventory, schedule a test drive and investigate financing options. You can also request more information about any vehicle using our online form or by calling us toll free at 1.855.503.3826. All of our new vehicles and used cars, trucks and SUVs come certified and with an up to date CarFax history report. We also provide a 12 month vehicle return policy for all new and used vehicles.